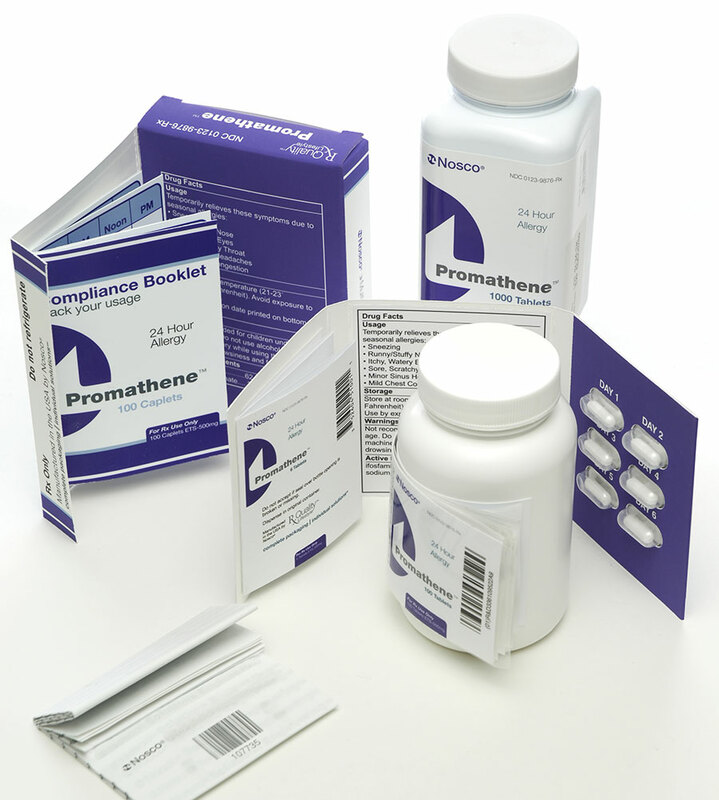 The pharmaceutical market is expected to grow. Companies can take advantage of the current climate to expand offers and move in new directions. Growth of the pharmaceutical market will lead to new products as well as the need for processes to handle increased volume. According to a new report from Global Data called “Country Focus: Healthcare, Regulatory and Reimbursement Landscape – U.S.” the Pharmaceutical market in the U.S. will grow from an estimated value of $395.2 billion in 2014 to $548 billion in 2020. The value of the medical device market is expected to grow as well, achieving a compound aggregated growth rate of 5 percent and reaching more than $200 billion by 2020. There are a number of factors behind the growth, including an aging population and the adoption of the Affordable Healthcare Act. The baby boomer generation is now beginning to age and facing the illnesses and chronic diseases that go along with it. According to the Census Bureau, there are about 76.4 million baby boomers in the U.S., the first of whom began turning 65 in 2011. By 2029, all boomers will be 65 and older, making about 20 percent of the total U.S. population over the age of 65. Another unfortunate part of the analysis points to the rise of “lifestyle” diseases, like diabetes and obesity, which will also increase pharmaceutical sales. Health officials have been outspoken about obesity for years, but fighting it still remains a challenge, which means related issues like heart disease and diabetes remain serious health problems. The National Institute of Diabetes and Digestive and Kidney Diseases found more than 1 in 3 adults are considered obese. The ACA will also contribute to rising pharmaceutical sales. According to information from the report cited by Healthcare Packaging, about 20 different provisions on the healthcare legislation will have an impact on the volume of drug sales. Americans now have a greater incentive to sign up for health care under the act. As a result, up to 32 million people who formerly lacked insurance could now become patients and gain access to lower-cost pharmaceuticals. These new patients could drive $115 billion over the next decade. On top of all the other changes, the U.S. Food and Drug Administration has made strides to facilitate the approval of new pharmaceutical products. As a result, the number of approvals has been on the rise. According to GlobalData, the FDA’s Center for Drug Evaluation and Research approved 41 new drugs, 57 percent more than the 27 approved in the previous year. If the growth continues, pharmaceutical companies will be able to bring an increasing number of products to market. As Pharmaceutical and Medical Device Markets continue to grow, manufacturers will produce new products that need to go to market. This will also create a need for new packaging and potentially new and more efficient packaging processes. Growth is positive, but companies need to be prepared for issues that might arise along with it. Digital Printing may be a good solution for these markets because it allows companies to save money on short- to medium- runs for cartons and labels. In the current market environment the number of SKUs is likely to climb, especially as the FDA makes it easier for companies to introduce new products. Manufacturers may face a shortage of inventory space as a result, creating a need for more cost-effective short- to medium-runs, which Digital Printing can provide. All in all, the future looks bright for Pharmaceutical and Medical Device Markets. Manufacturers in these industries can look forward to innovation and growth.